Today Jeff and I are off the water and getting office work and errands done. 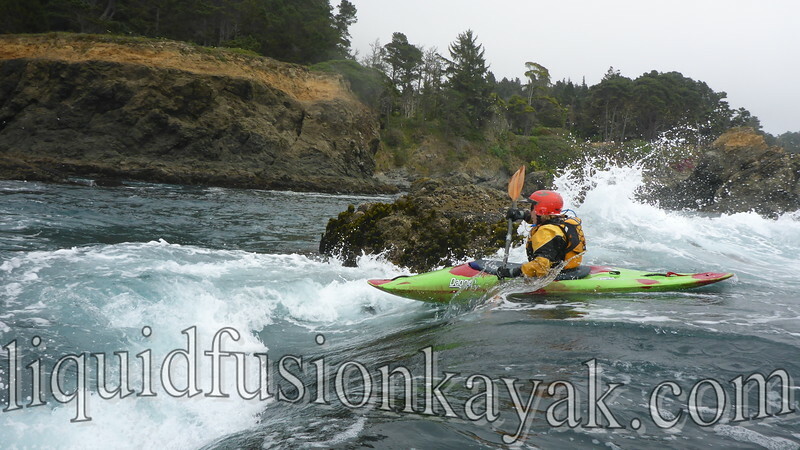 The past 2 weeks have been quite busy with kayaking adventures on the Mendocino Coast (and beyond). 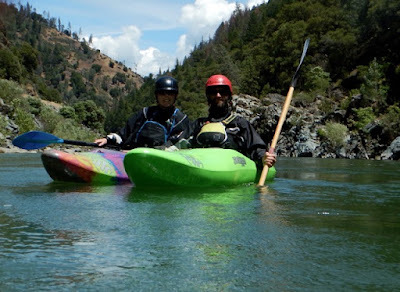 It has been exhilarating to constantly be switching disciplines - sea kayaking, whitewater river kayaking, ocean rock gardening, surf kayaking, kayak fishing, and recreational touring. 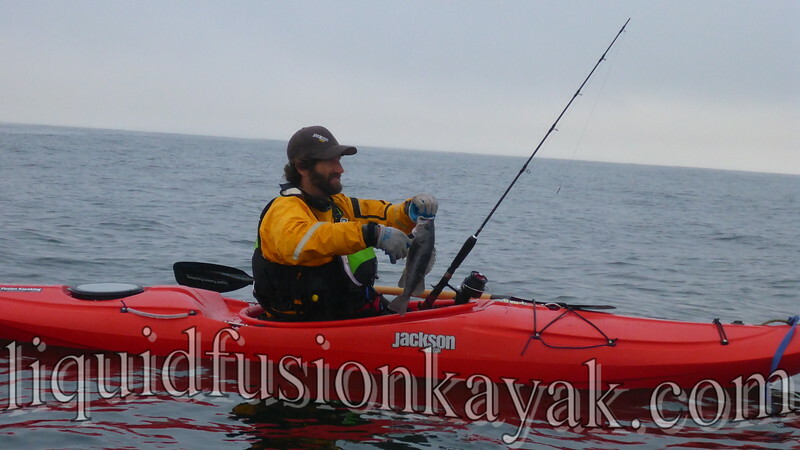 Here are some highlights from our past couple of weeks on the water. 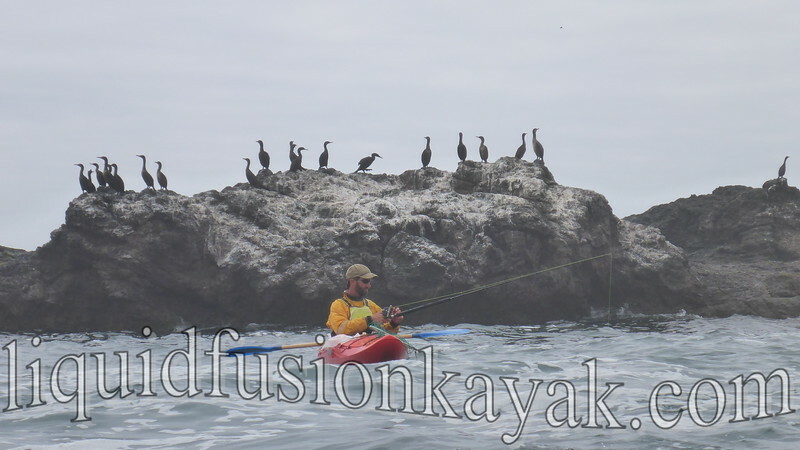 A harbor seal and pup have been stealing the show on our Noyo Meander and Sunset Bird Paddle tours. All ages are delighted by their nuzzling. 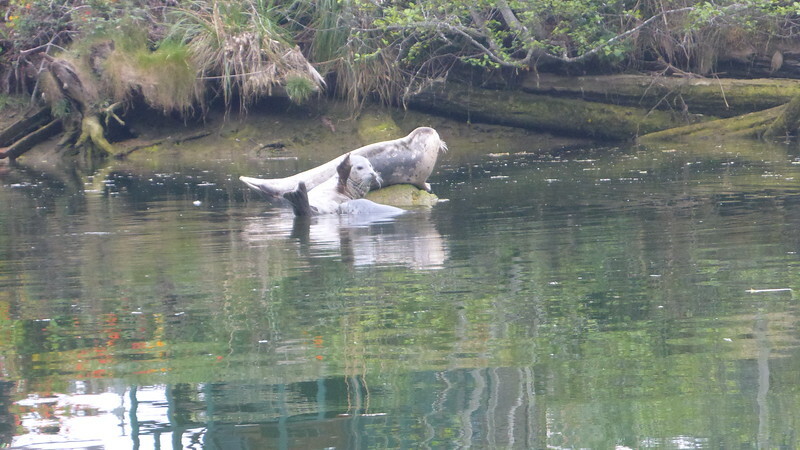 We have even gotten to watch mamma seal nursing her pup. 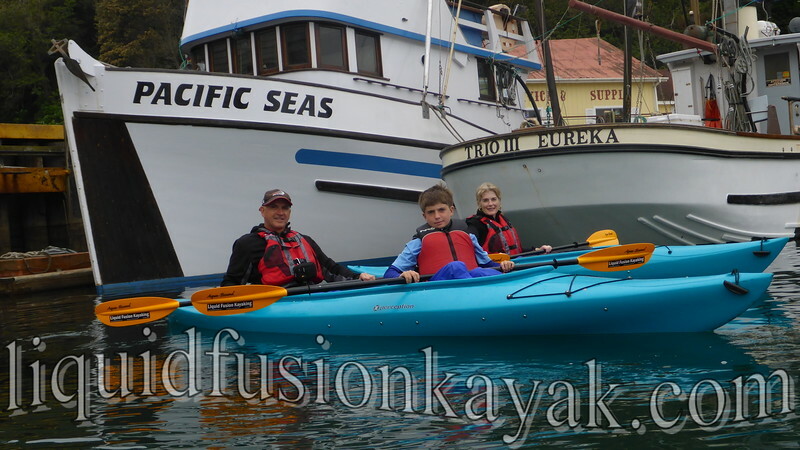 Getting all ages out on the water continues to be fun as well as getting the reluctant paddler out and helping them to discover the joy of being on the water. On the wilder side, we have been sharing ocean rock gardening adventures with people with a variety of skills. Getting first timer's riding waves and pour-overs is especially fun. 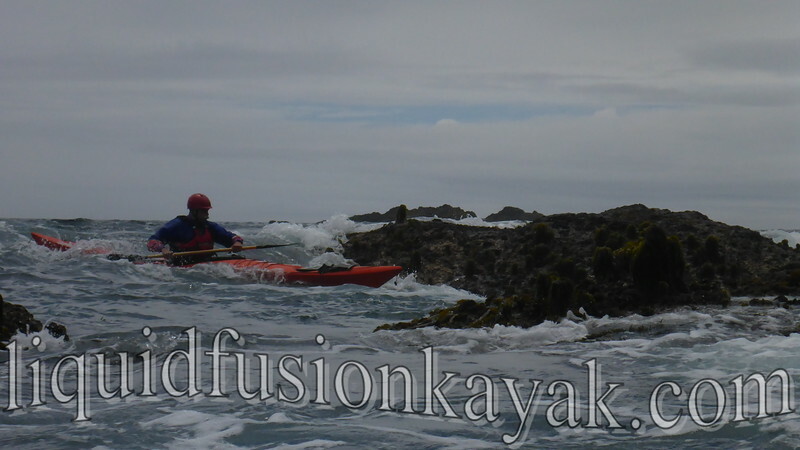 It is also fun when experienced kayakers come out with us to learn and play. Last weekend, we had 4 ladies with us for our Rock 'n Surf Safari. 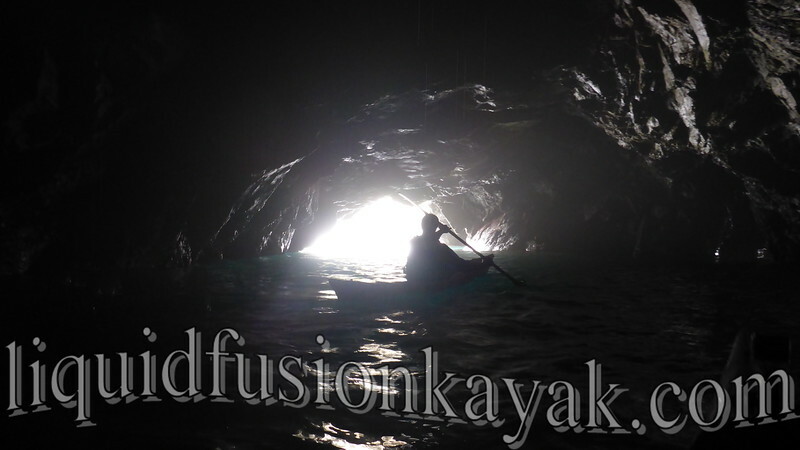 This was a 2 day rock gardening and kayak surfing adventure in whitewater kayaks. The ladies did it with style and finesse. And scored with super fun and friendly surf session that was great for building confidence and skills. 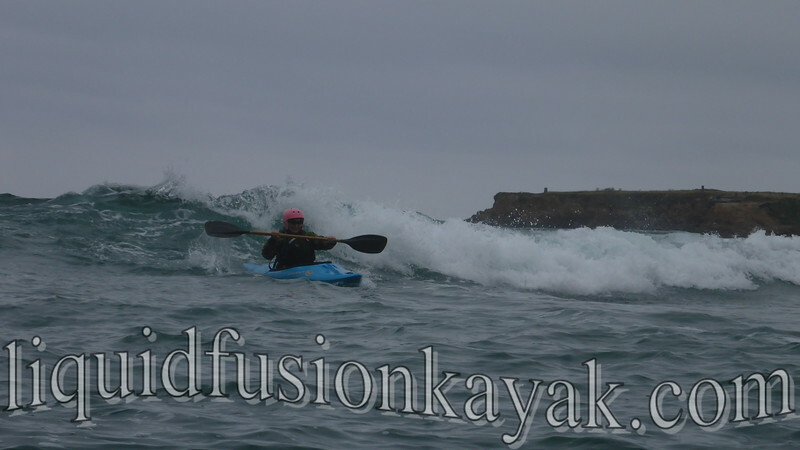 A seasoned whitewater boater from San Diego joined us for a day of sea kayaking. We showed him the magical Mendocino Sea Caves. We also nudged him to play on a few rock garden features (it didn't take too much nudging). 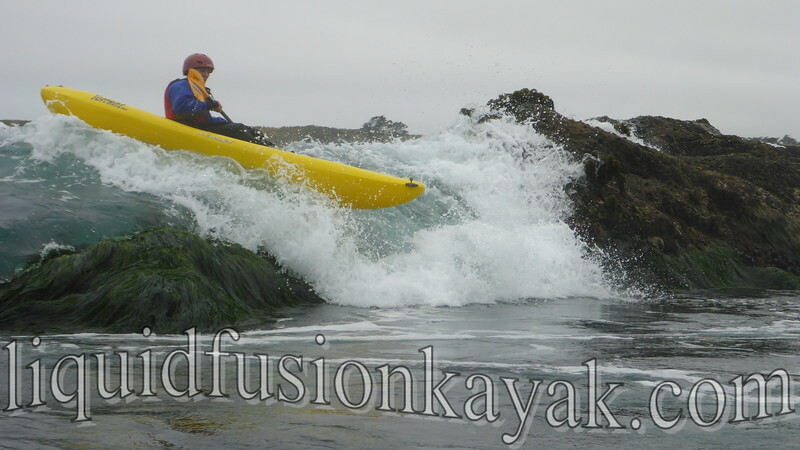 Again this year, we are closing Liquid Fusion Kayaking on Tuesdays. This is our time to rest and rejuvenate to give our customers our all. 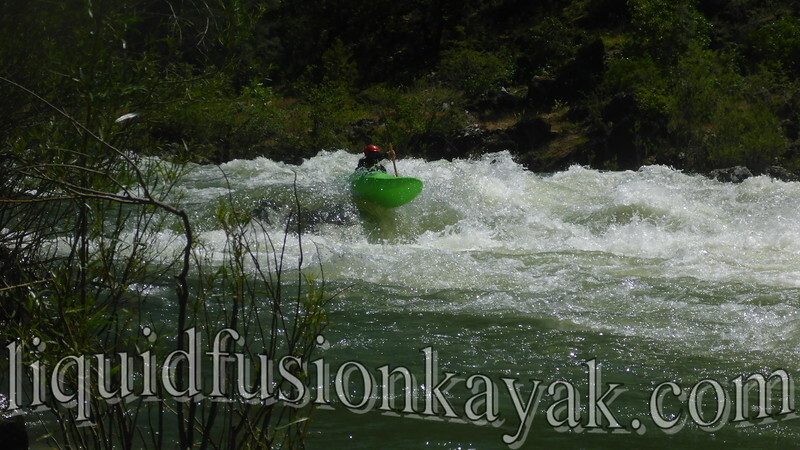 Last week we managed to carve out an extra day so that we could get up to the Trinity River for some whitewater kayaking. While not restful, it is definitely rejuvenating. 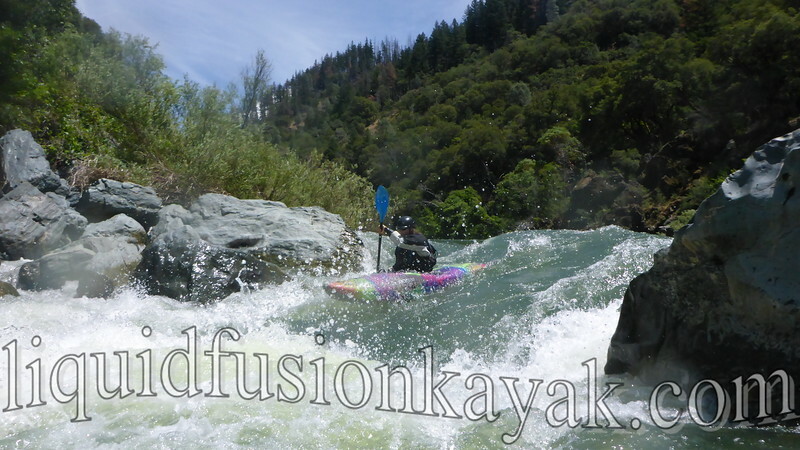 Both Jeff and I are having fun knocking the rust off of our river running skills and learning the nuances of our new Jackson Kayak Zens. Of course we have to put dinner on the table to. Definitely lots of happy paddlers (instructors included).